Home / Unlabelled / Woman Sells Sisters Babies In Calabar. 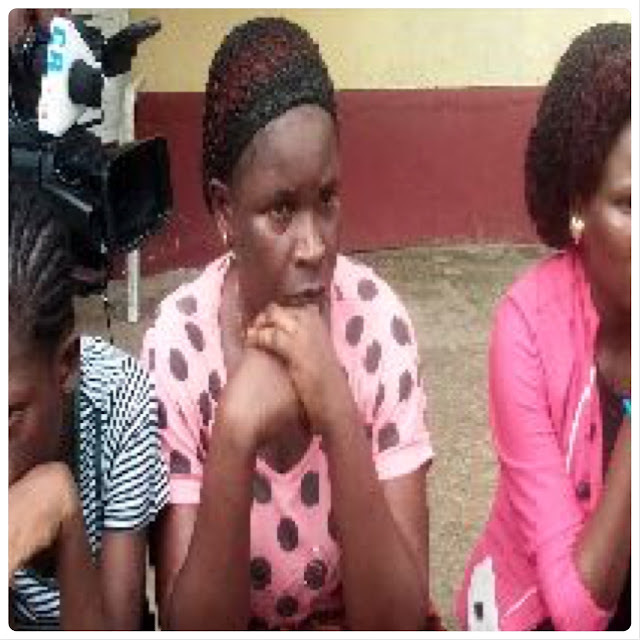 Woman Sells Sisters Babies In Calabar. babies to yet-to-be identified persons. belonging to Esther and Florence, her sisters. her apartment while they were pregnant, and sold their babies at birth. Commissioner, would soon appear in court after investigations are completed.